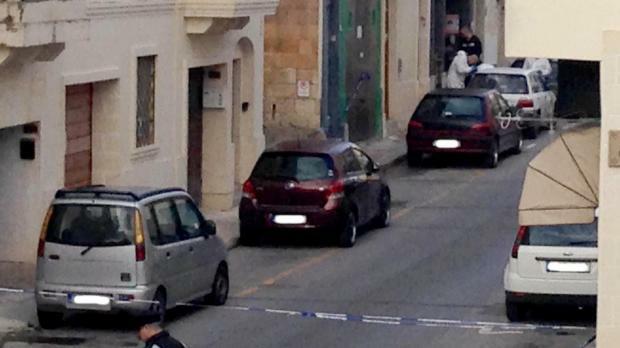 A 40-year old died after he was knifed during an argument in Birkirkara last night. The attack took place in Triq il-Bwieraq at 2.30am close to a garage used for Muslim prayers. The victim, a Libyan who lives in Marsa, was stabbed during an argument between three people. He was taken to hospital where he soon succumbed to his injuries. The police said they are holding two Libyans in connection with the case. An inquiry is being held. His death makes this the eighth murder this year. A man was killed in a shooting at Attard only eight days ago.